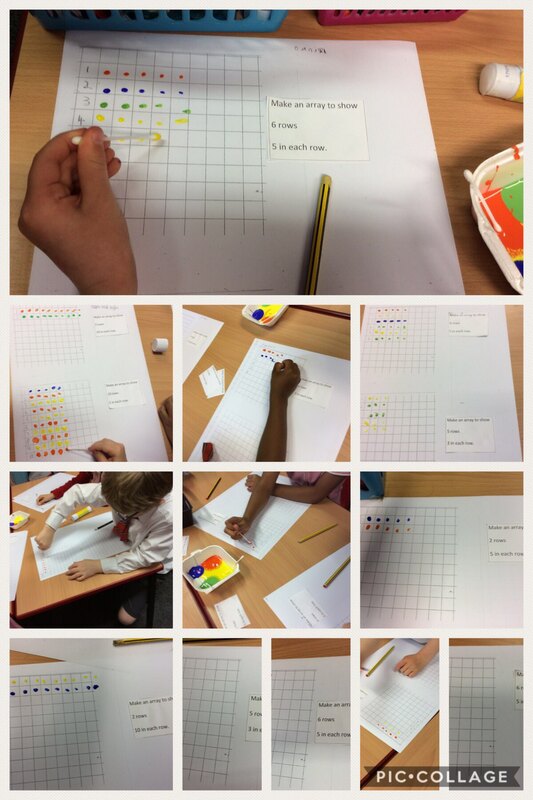 Year One have started their journey into the world of multiplication, rows, columns and arrays! We began by painting rows with set numbers in each row, tomorrow we count the number of columns. This entry was posted in Year 1 and tagged Maths on May 9, 2018 by Sandford Hill. Great work children. Lovely to hear about you mastering the skills associated with multiplication.